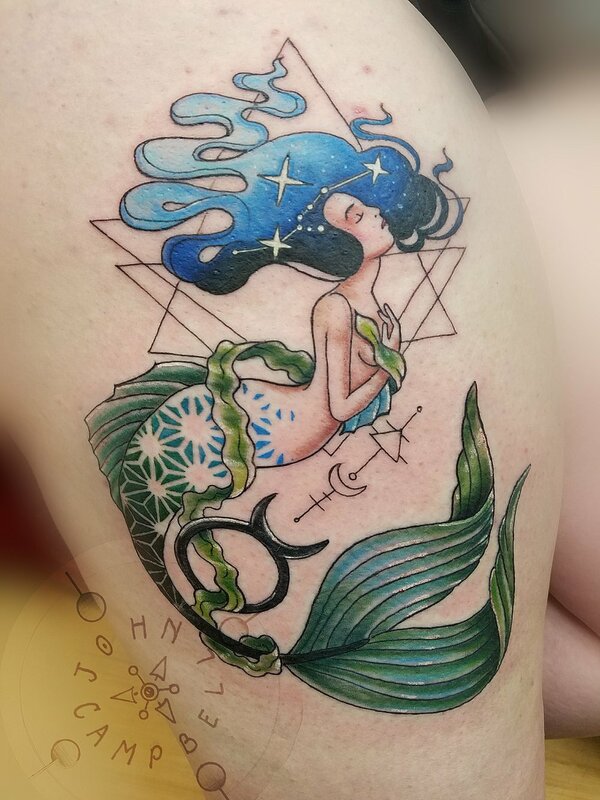 Excited to have guest artist Olivia Taylor here at Sacred Mandala Studio February 27, 28 & March 1st!! 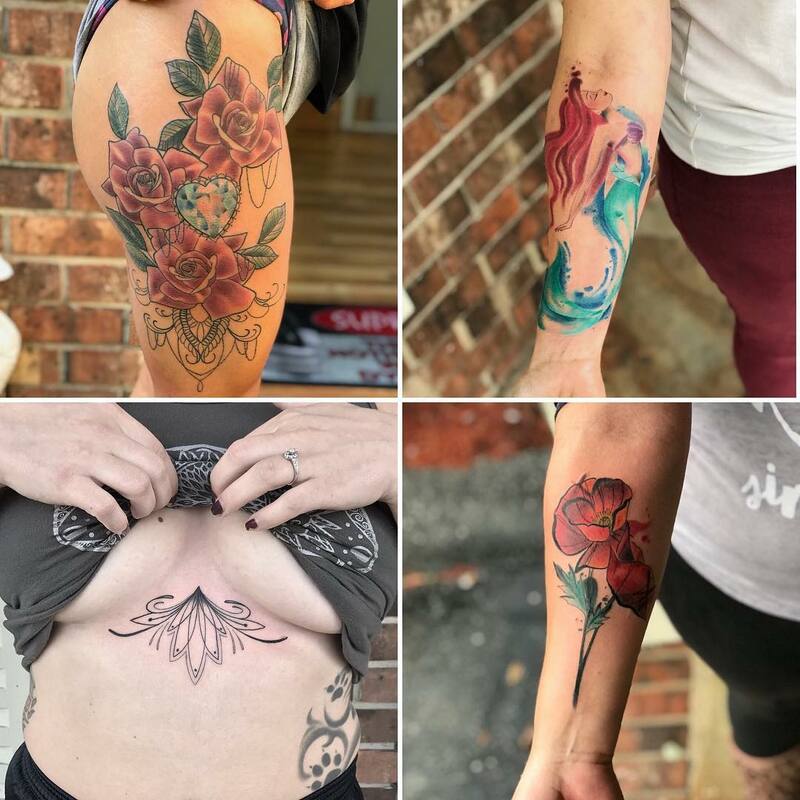 Give her a follow, check out her work and if you're interested give us a call, email or stop by the shop to book an appointment with Olivia. 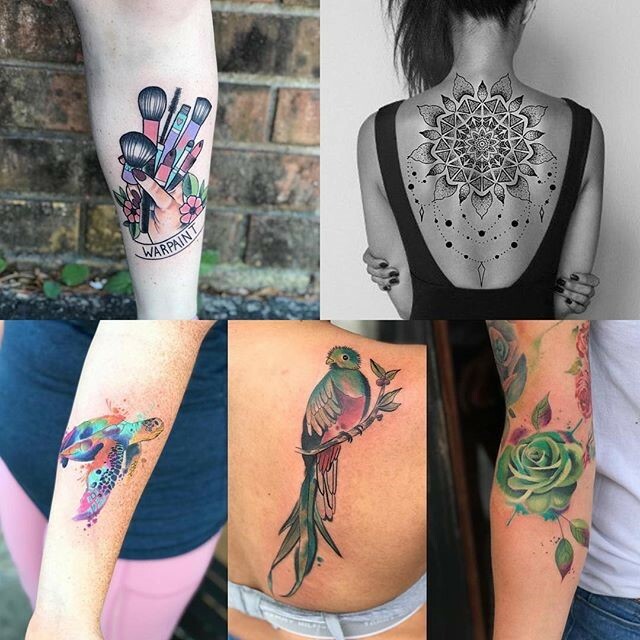 Back by popular demand- Guest Artist Nikki Blizzard will be at Sacred Mandala Studio February 8, 9 and 10. Don't miss out as her spots fill up quickly! 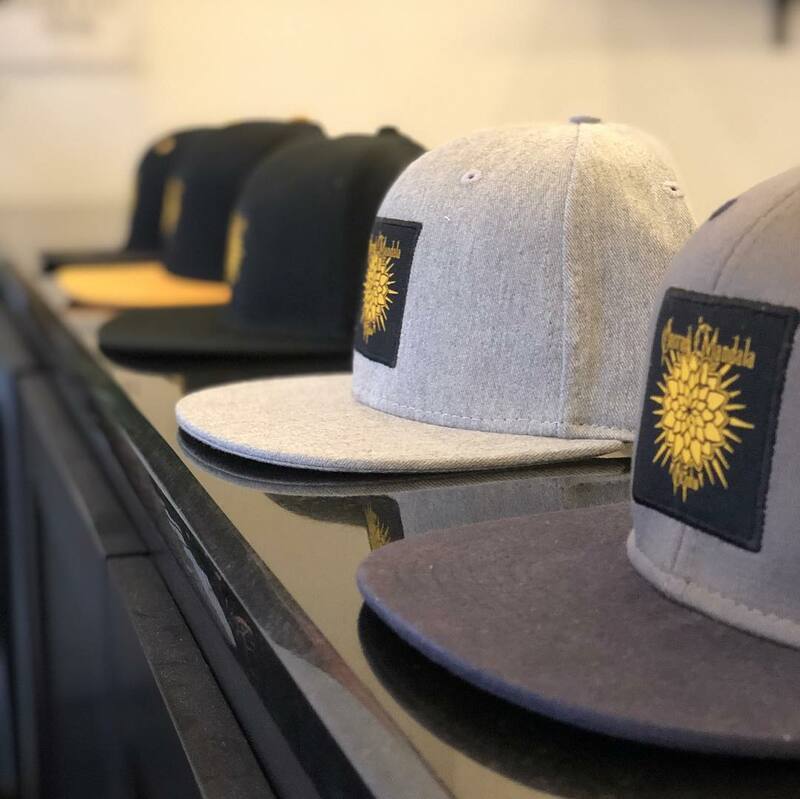 Fresh new hat drop at the shop! 5 unique styles, custom embroidery, print on underside of lid. Now for sale at the shop and soon to be listed on our website & able to be shipped! 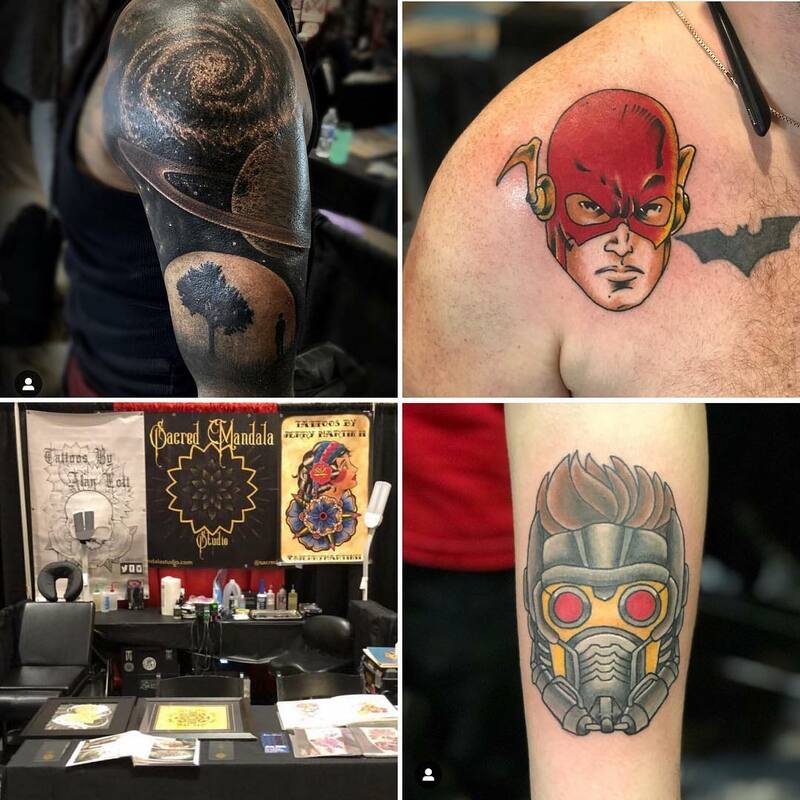 Alan Lott and Jerry Martin II will be at the DC Tattoo Expo representing Sacred Mandala Studio! 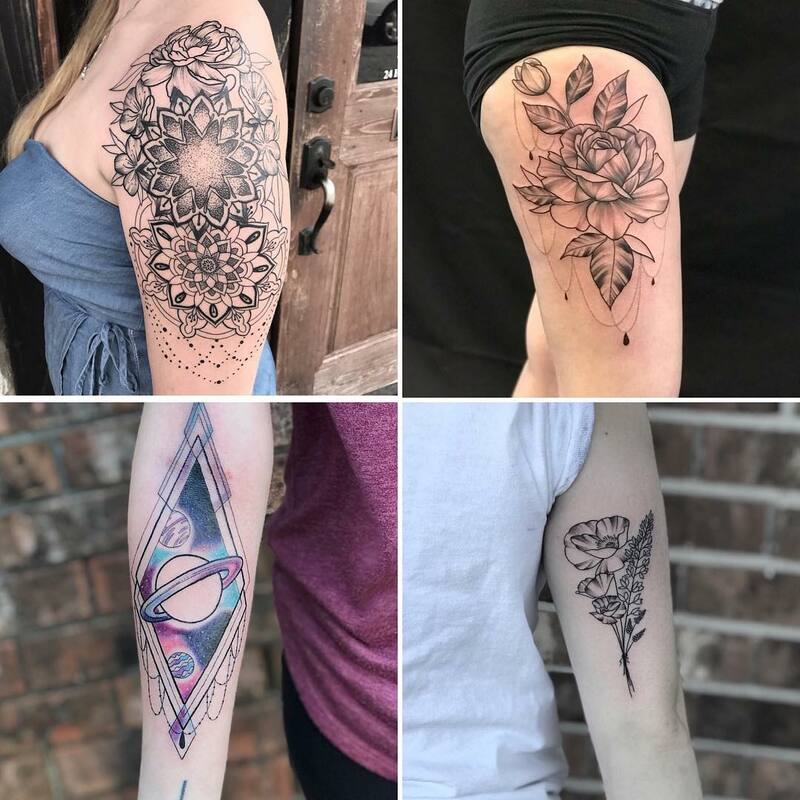 Guest Artist Nikki Blizzard is back at Sacred Mandala Studio from January 11-13. 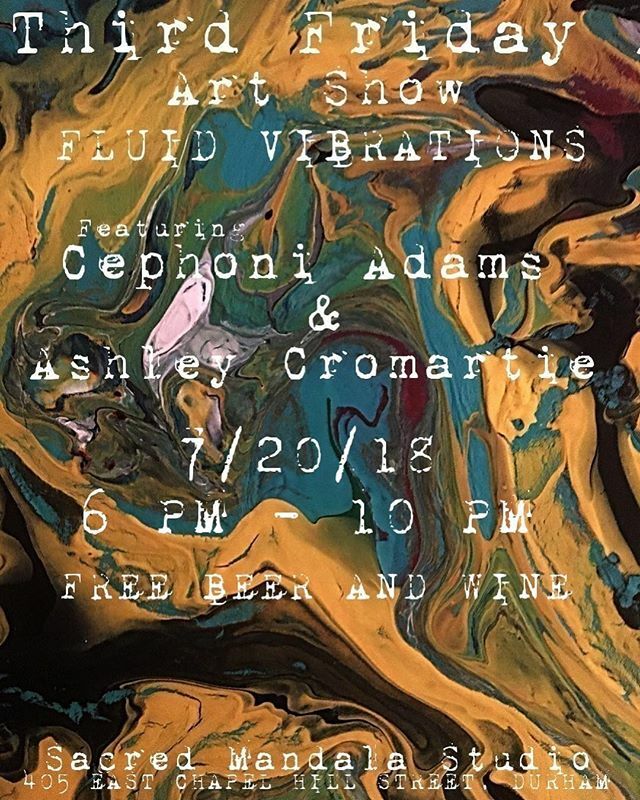 Email, call or stop by the shop to get her schedule while she's in town! 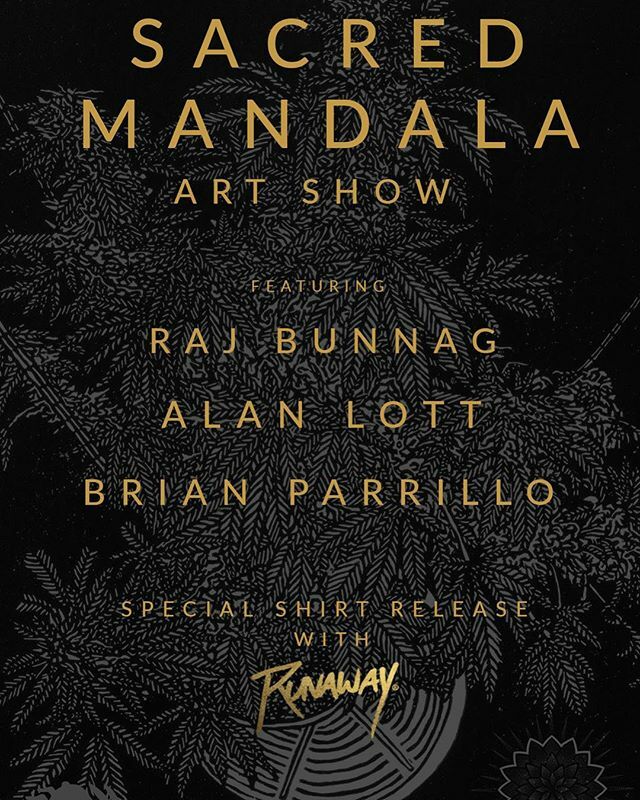 Sacred Mandala Resident Tattoo Artist, Ray Durham, is generously raffling off 5 hours of tattooing. 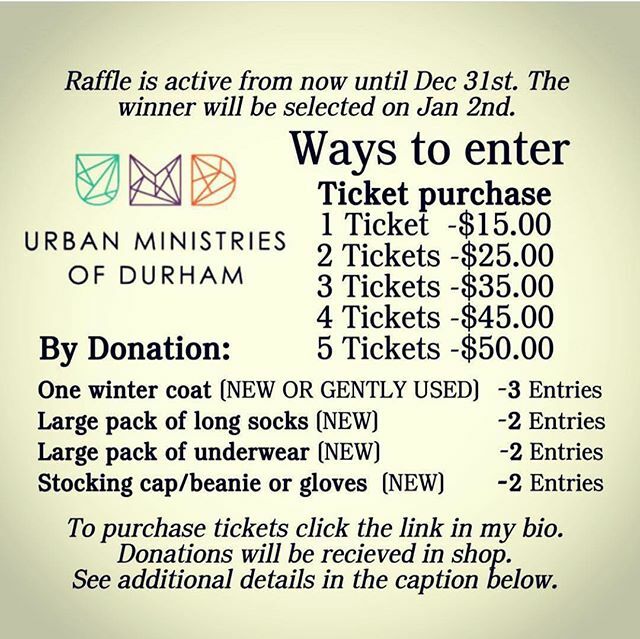 Entries are made through donations to benefit Urban Ministries of Durham to help keep those less fortunate warm for the winter. The winner will be selected on January 2, 2019. 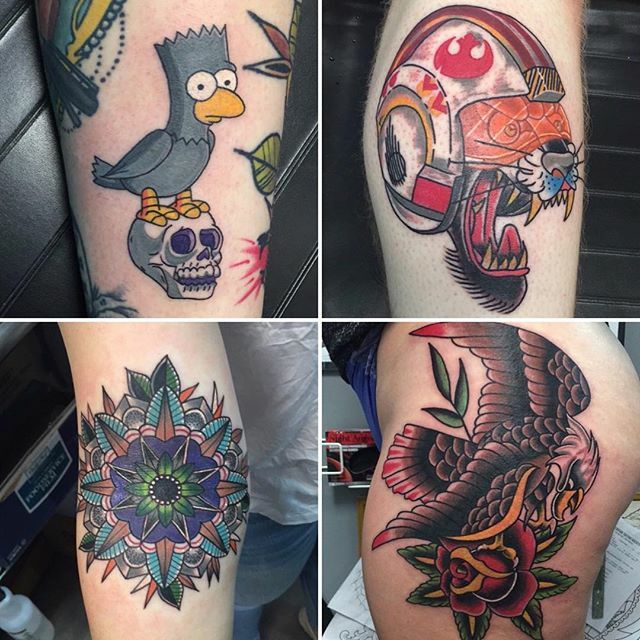 Latest Guest Tattoo Artist, Nikki Blizzard will be in town Nov 30 - Dec 2. Email, call or stop by the shop to get her schedule while she's in town! 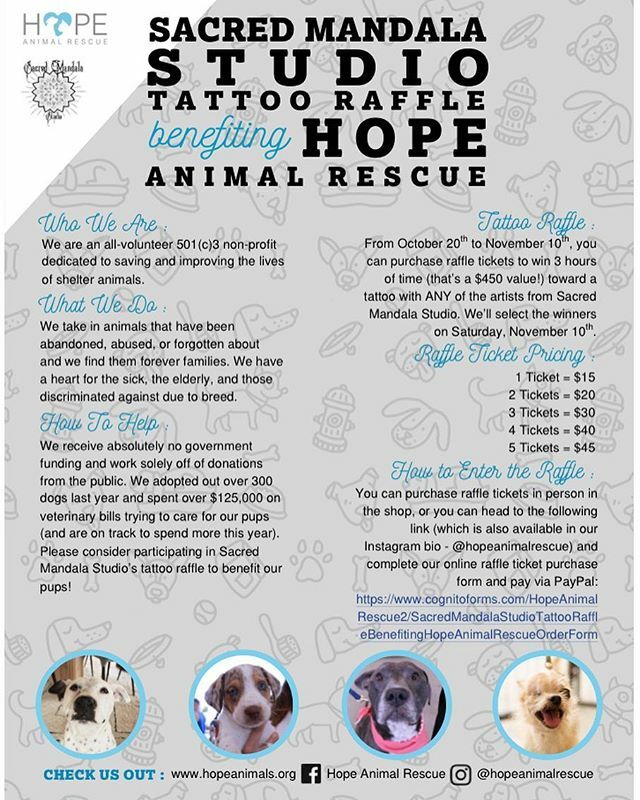 From October 20th to November 10th, you can purchase raffle tickets to win 3 hours of time toward a tattoo with ANY of the artists from Sacred Mandala Studio. The winners will be selected on Saturday, November 10th. 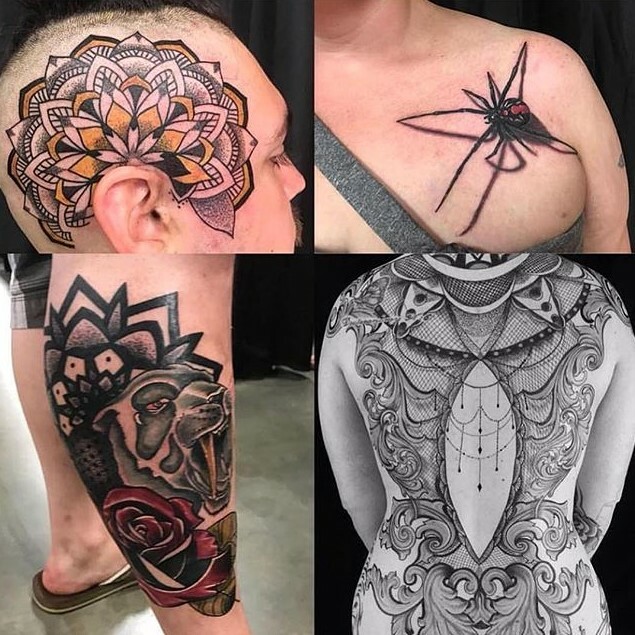 Preston Rivera will be at Sacred Mandala Studios September 1-2. 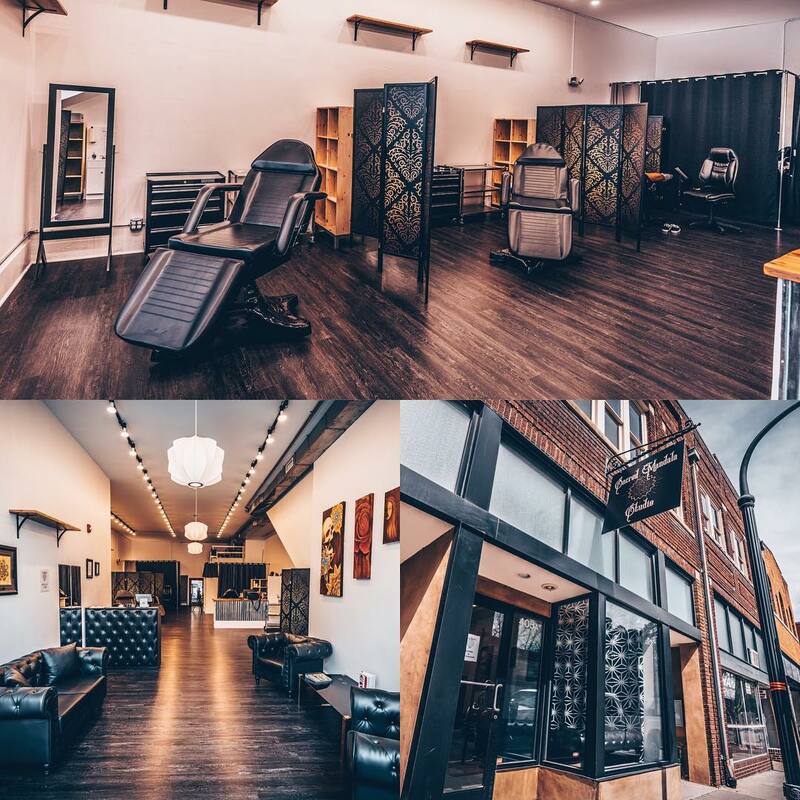 Call, email or stop by to book your appointment with Preston now. 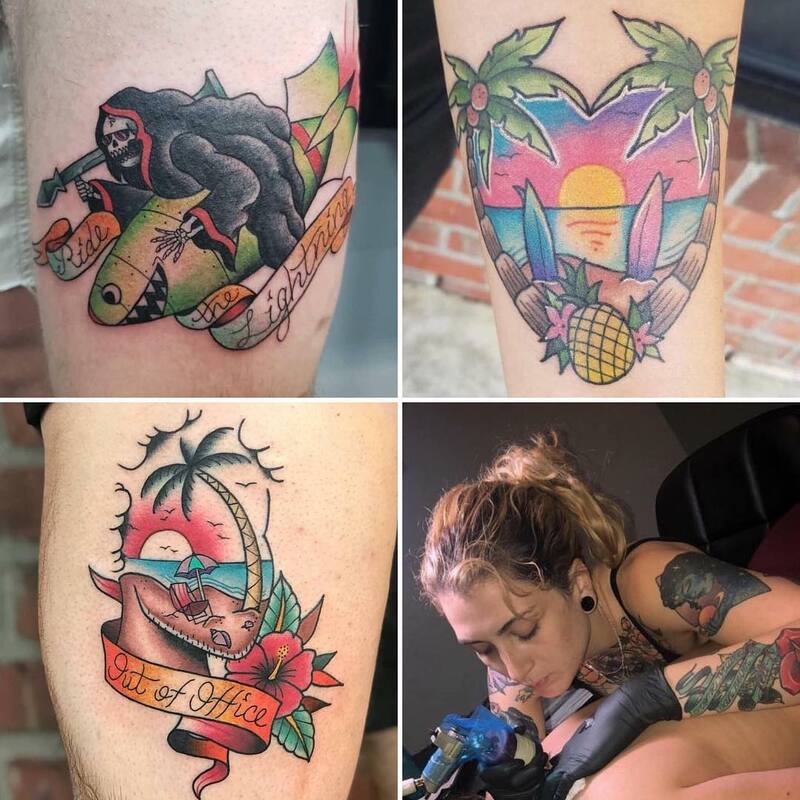 Tattoo Artist John Campbell will be joining Sacred Mandala Studio on 13 July 2018. Proud and Excited to announce that Jerry Martin II will be coming on full time starting May 2, 2018!  If you'd like to consult/book with Jerry, call, email or stop by Sacred Mandala Studio. 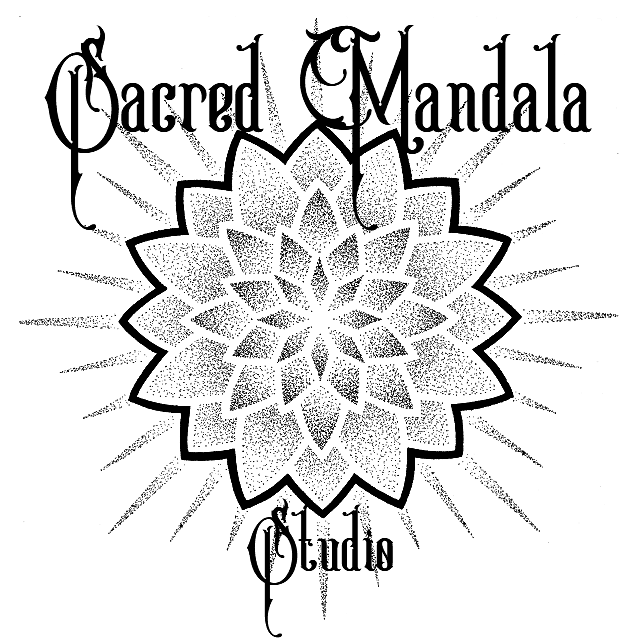 Sacred Mandala Studio welcomes their first Guest Artist- Jerry Martin II. 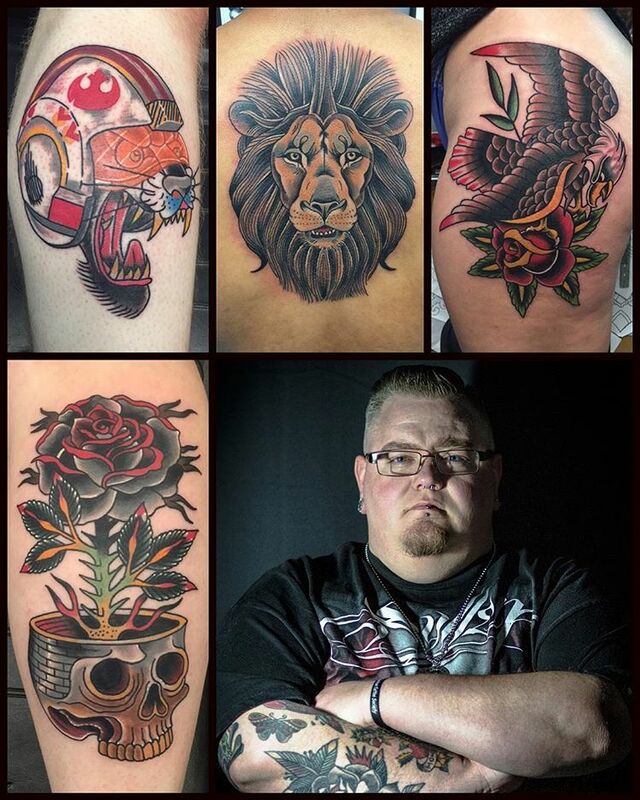 Jerry specializes in American Traditional and Ornamental style tattoos. 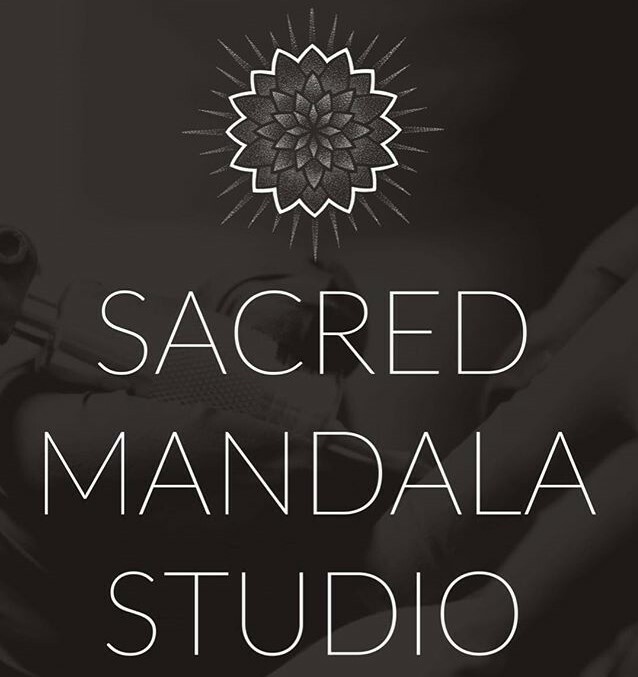 Sacred Mandala Studio Opens its doors for the first time. Tattoo Artist Alan Lott completes the first tattoo in the new space.